When I was a child if my parents wanted to take an inexpensive vacation we would go camping. 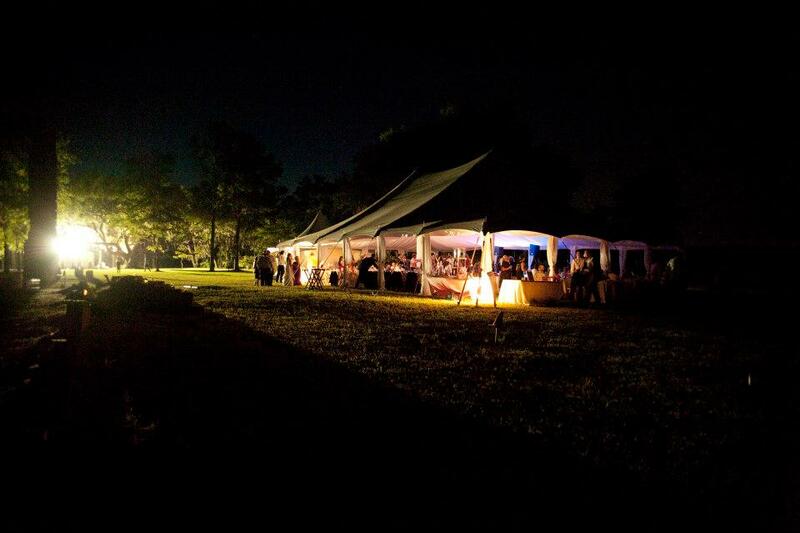 I learned to associate tents with inexpensive and boy was I surprised to find out the cost of event tenting when I became a wedding planner. The cost of tenting not only includes the supplies but the labor to build a structure where there was not a structure before. Everything from flooring to power has to be brought in. Site fees can range anywhere from $500 to $10,000. 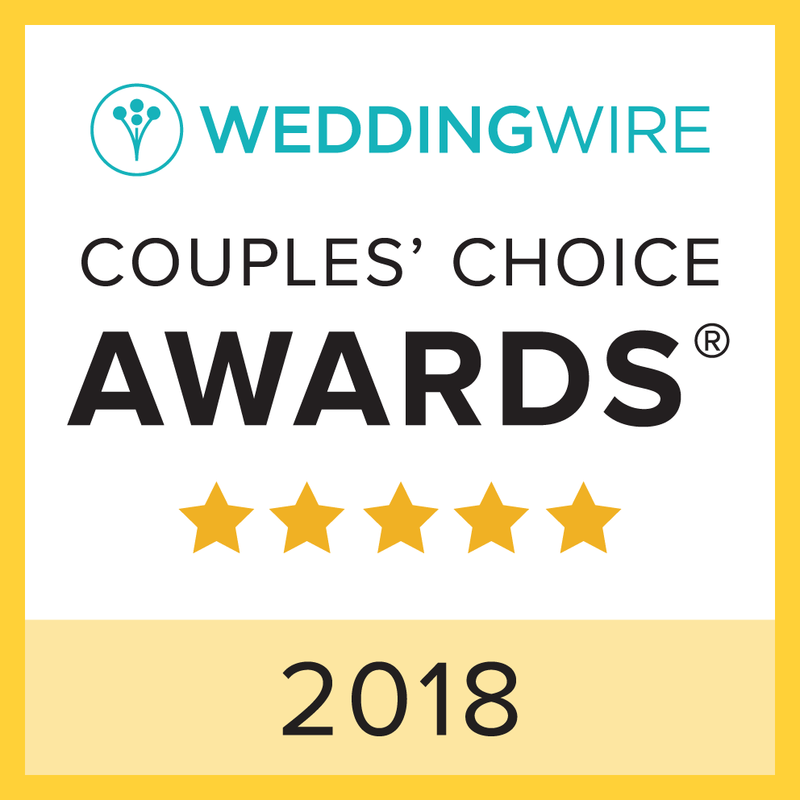 As it may take a few hours to put up a tent, this is usually done the day before the wedding and then taken down the night after the wedding which may or may not incurr extra site fees for the additional days. 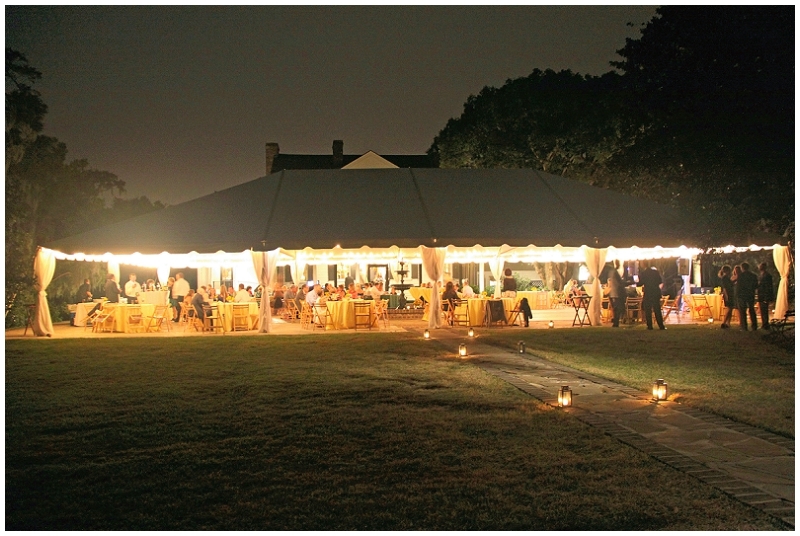 I love tented weddings and the creative possibilities that come with a blank canvas, especially being able to choose where the structure goes and what views your guests have, however if you are looking to keep expenses down, a tented Charleston wedding may not be your best option.